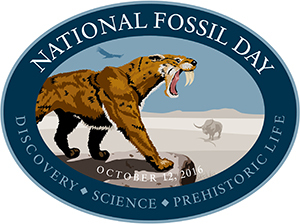 Calling all cat lovers: Who doesn’t need a wonderful drawing of a sabertooth in honor of National Fossil Day 2016? Today! 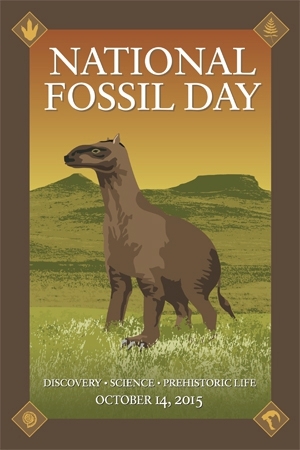 The official name is Smilodon fatalis, and it’s not the only feline hunter of the Pleistocene. 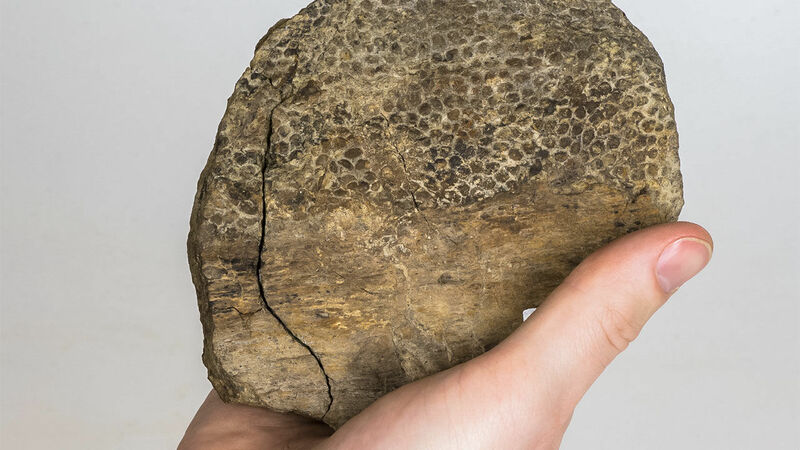 There were also thoroughly scary prehistoric versions of lions, cougars, jaguars, lynx, and cheetahs in bygone eras. Just look at those seven-inch teeth. This is 600 pounds of predator. 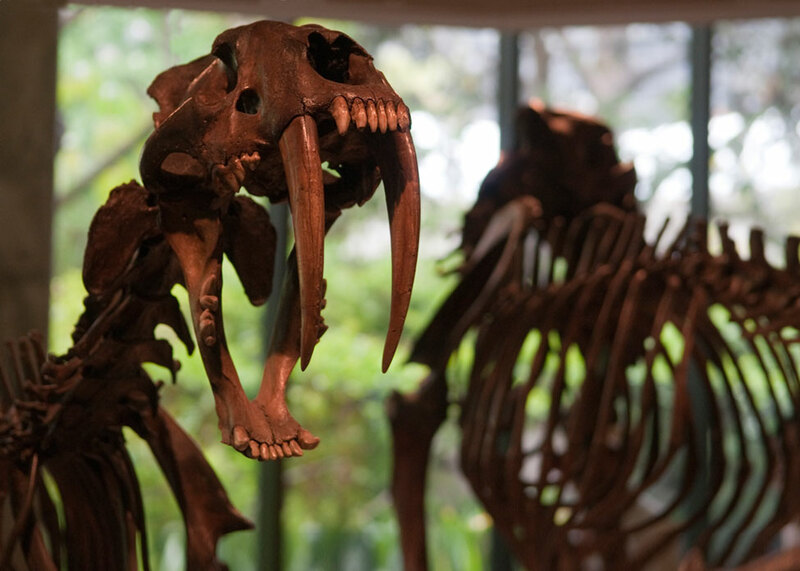 Here’s a Smilodon fossil skull from the famous La Brea Tar Pits. 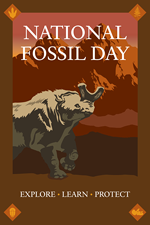 For more about National Fossil Day and fossils discovered in the United States, have a look here.